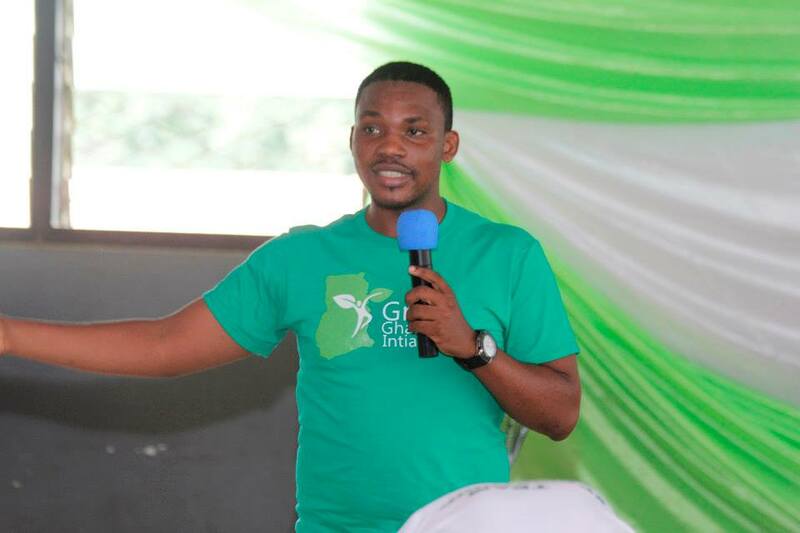 The Ghana Youth Environmental Movement (GYEM) and the Ghana Youth Climate Coalition (GYCC) are together the largest youth led climate and environmental group in Ghana. We’re fueled by thousands of young people from diverse backgrounds, all with a deep passion for fostering environmental sustainability and justice for Earth’s fragile climate. 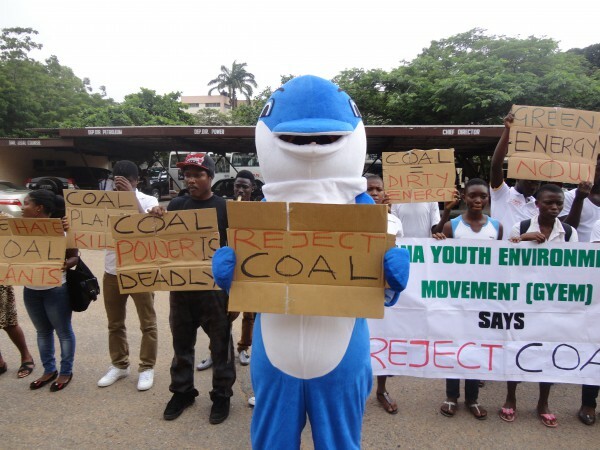 Every year we come together at Power Shift – the largest youth-led environmental summit in Ghana, to train a generation of young people to campaign for environmental improvements. Its young founders are Climate Reality Leaders personally trained by former US Vice President Al Gore to educate the public about the causes and dangers of climate change and possible solutions. 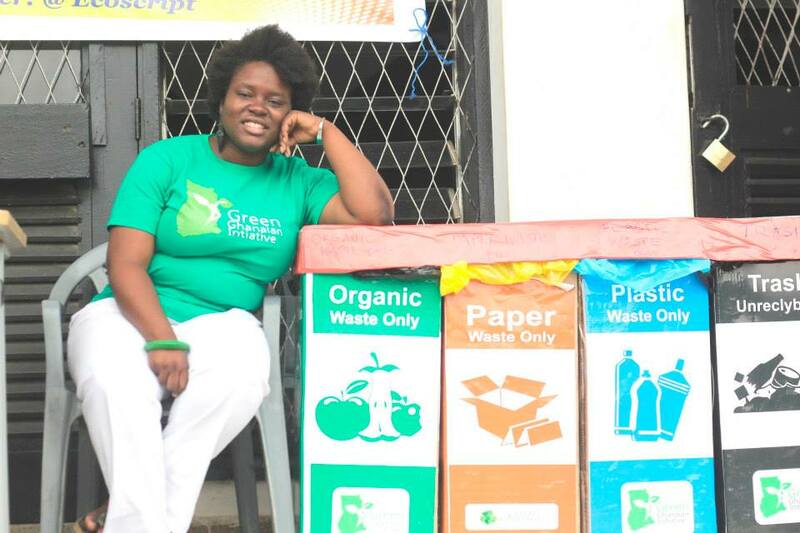 The 3 day summit trains and empowers more than 500 young people with the tools, techniques and technology to solve the environmental crisis in Ghana. It is time to set and shift priorities at all levels of society, from policies to implementation. The founders believe this is the most strategic generation to reach, and that they have a better chance of saving our environment and the planet for our children and future generations. The youth are the future of Ghana. 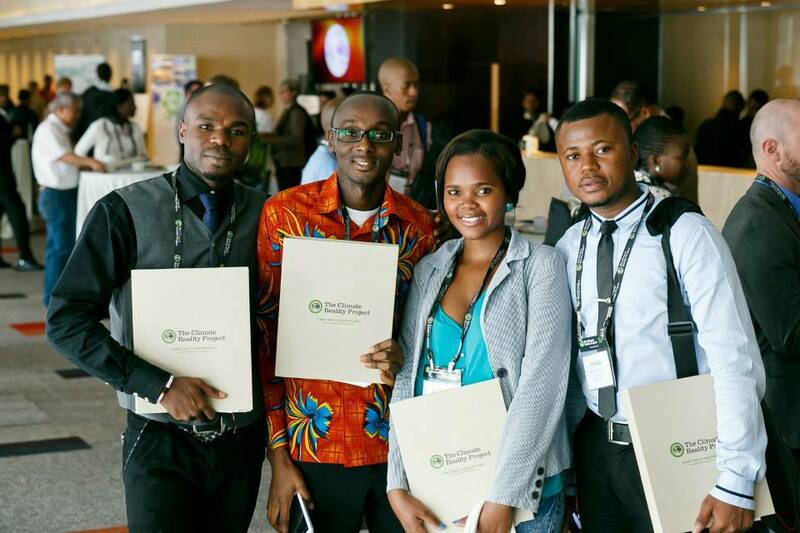 They are the stewards of the environment and future policy makers and leaders. 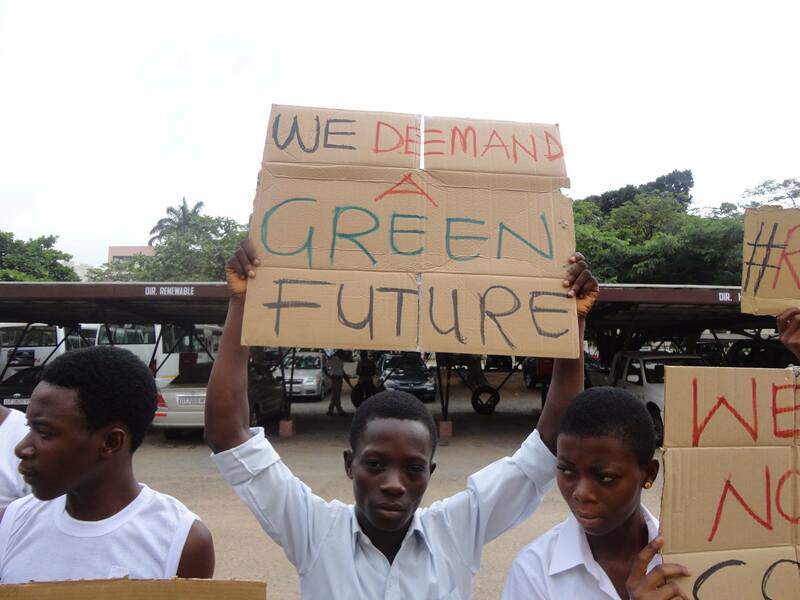 Power Shift has to happen to ensure that Ghana is equipped to protect itself from the ravages of climate change and slow down the process while we still can.